Ibadan is where I call home and typically, I have been involved in the one or two twitter arguments about the backwardness of the city in comparison to Lagos. 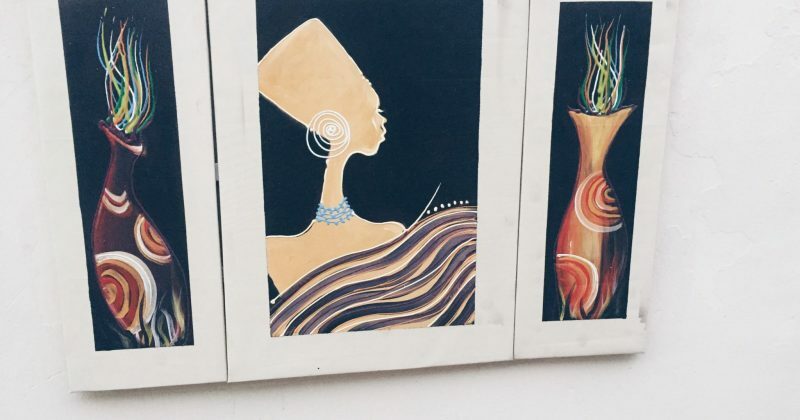 I’m a visual artist and regardless of anyone’s emotions and feelings, Ibadan is still a very culturally influential place with historical reverence—I mean, you can take everything away, but this is still the largest metropolis in West Africa. 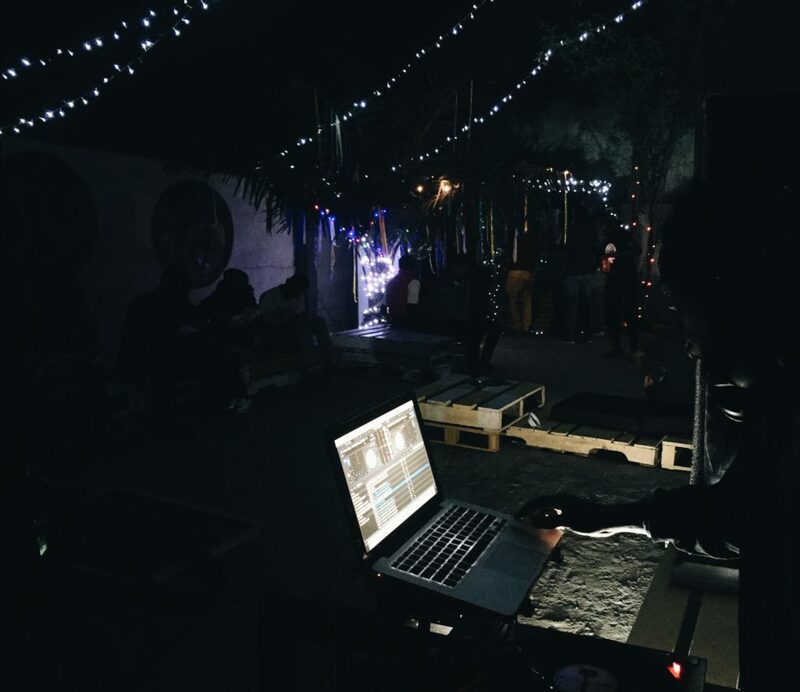 However, it took moving to Lagos to realise it’s no place for a struggling artist. One of the first things you learn in Lagos is that someone always knows a link up. I got this experience first hand after a call hooked me up with a spot at an art exhibition. 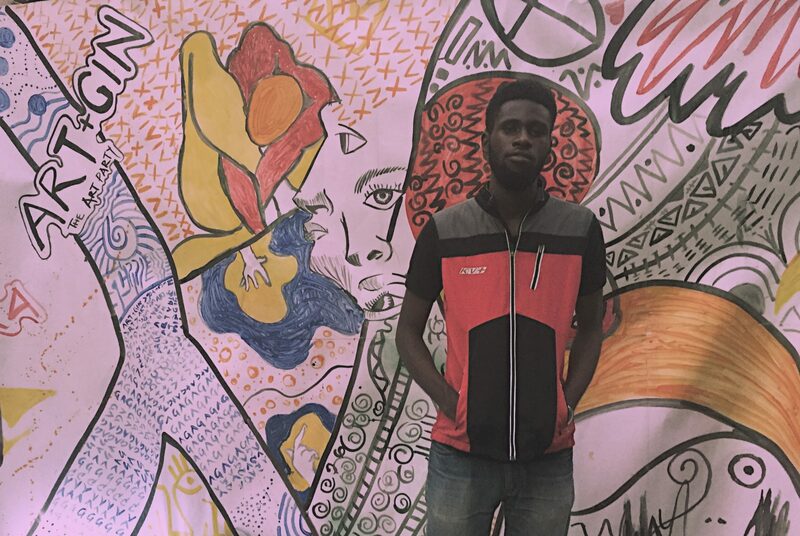 This was barely two weeks into my stay in Lagos and after many years of only getting retweets and likes for my art in Ibadan. The intriguing part about the exhibition is the fact that it was being organized by a young person like myself. 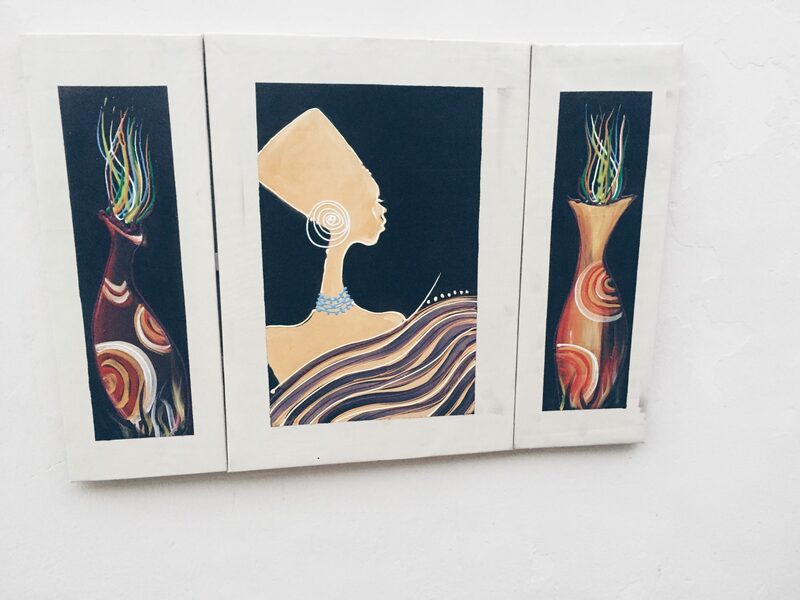 I was so inspired by his matter of fact way of saying he wanted to do something that I had only dreamt of doing cause in Ibadan, finding artistic success is something only older, more established artists who own all the art galleries and control the art scene. 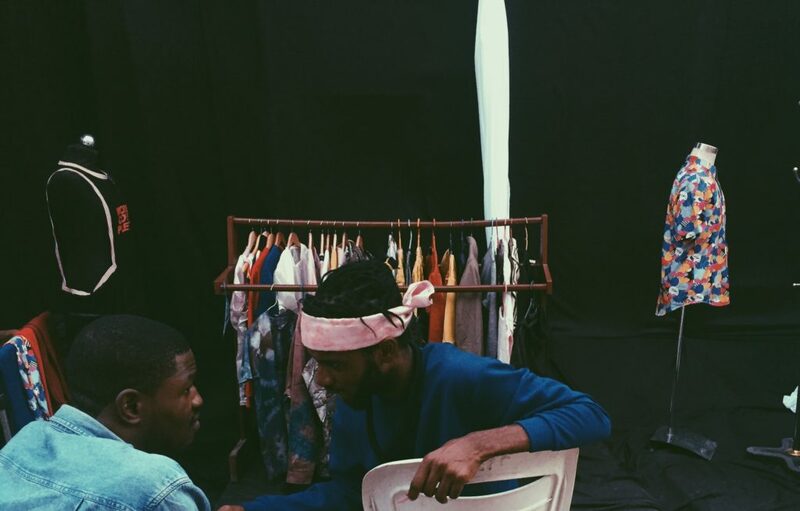 This young lad who called himself Ife was about to organize an art event and wanted me to be a featured artist. The arrangements were made for me to attend and what art pieces I was to display. I got to the venue earlier because I was nervous and barely got any sleep the night before. It was going to be the first time my art would get featured at an actual exhibition. I arrived at the venue at 7 and decided to make myself useful by joining Ife on his graffiti design. I had never done any art on graffiti or even on such a large scale before and it was also a new experience drawing while people watched cause most times I draw without knowing what the drawing would look like when I’m done and it was nice having people experience that with me. The drawing took a while to finish and as people trooped into the venue, they saw us working but did not seem to mind because it added an artsy feel to the exhibition as music and side performances like photo shoots continued. Previous exhibitions I had attended were at Ibadan and there were a lot stricter and rigid. Lagos art lifestyle is more flexible. 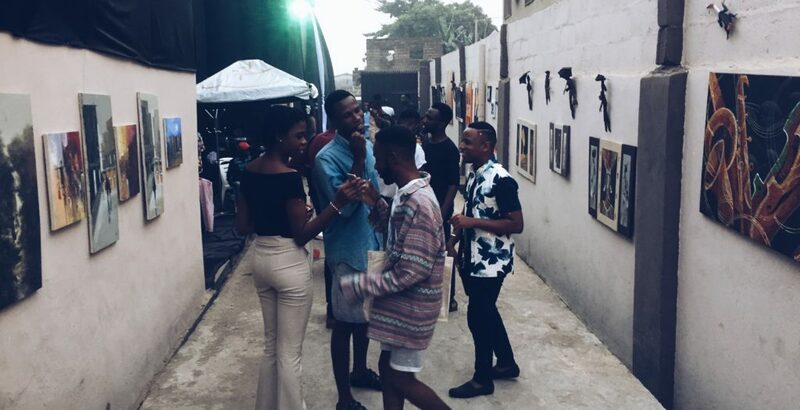 Its unheard of in Ibadan to have an art exhibition double as a party. The theme of the art exhibition was Art+Gin( I know, kickass concept right) Artist were given the opportunity to communicate with other artists and guests and ideas and pleasantries were exchanged. I read that Lagos is the 7th largest economy in Africa and this really settles that argument; Lagos is the city to be if you’re trying to become a mainstream artist. Visual or otherwise. Lagos provides you with a wider market because here, the young people are more involved in the industries. Lagos is willing and ready to accommodate the dreams of young talents and make it a reality.